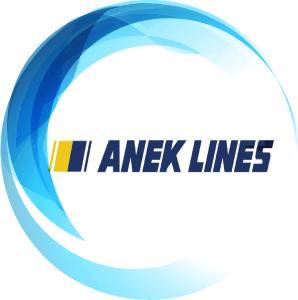 ANEK LINES belongs to the most modern group of ferry companies with a great European presence and high prestige. Since December 1998, with its presence in the Greek Stock Exchange, it has secured its upward course. 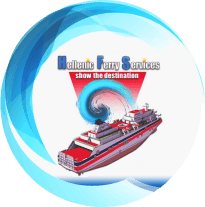 Growing its advertising network, creating new routes, enhancing investment opportunities and challenges in the maritime field, implementing well-targeted marketing strategies, which counts all the peculiarities of each market, manages to actively and effectively activate its full potential as well as its large commercial network and the agencies that represent it in Greece and Europe. Copyright © 2019 Designed & Hosted by DCS Systems.